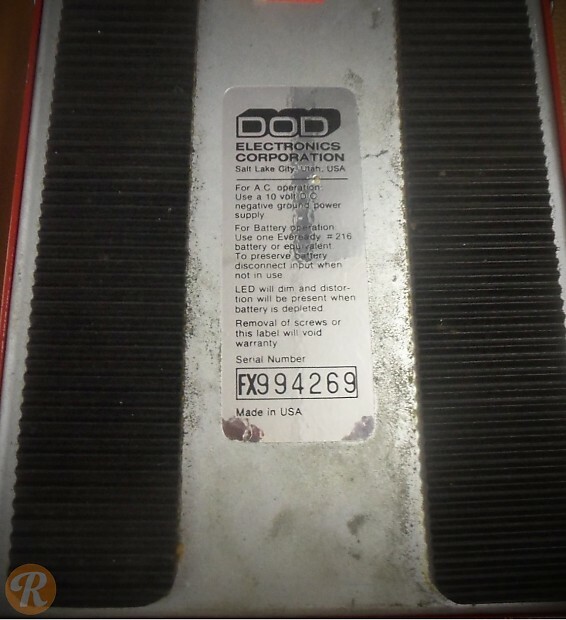 DigiTech originally was a line of products with the larger DOD company in Utah, but broke off to become its own entity. 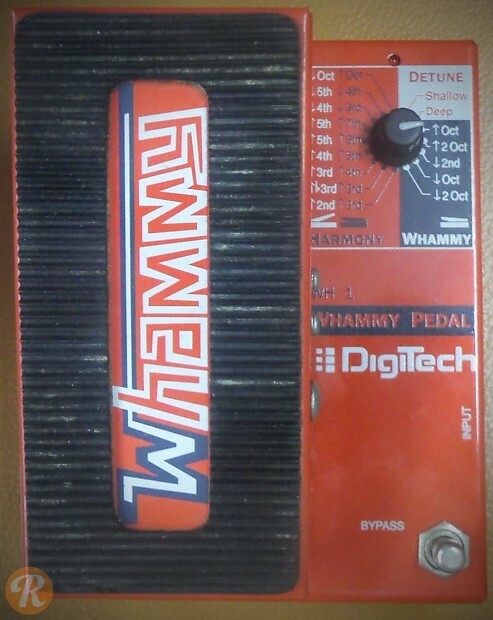 The original DigiTech Whammy Pedal (WH-1/WP-1) was one of the effects units that put the company on the map. 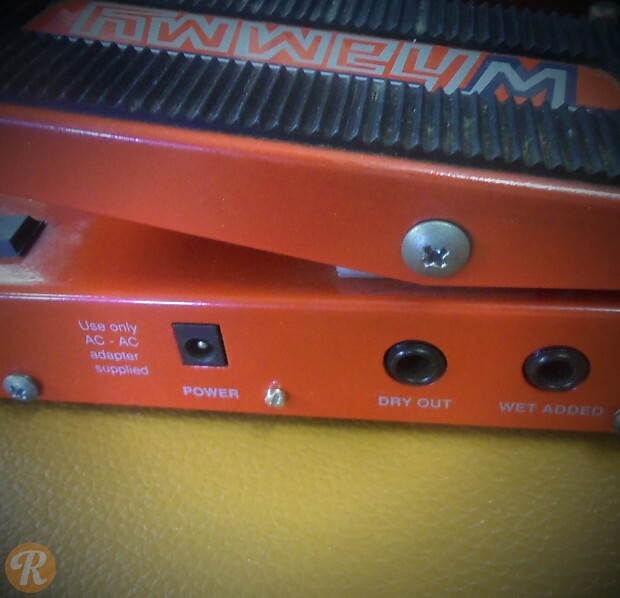 It allowed users to immediately shift their tone up or down an octave or more, with the ability to create harmonic pairings as well. Notable players such as Tom Morello (Rage Against The Machine) and Jack White (The White Stripes, The Raconteurs, The Dead Weather) have popularized its use. 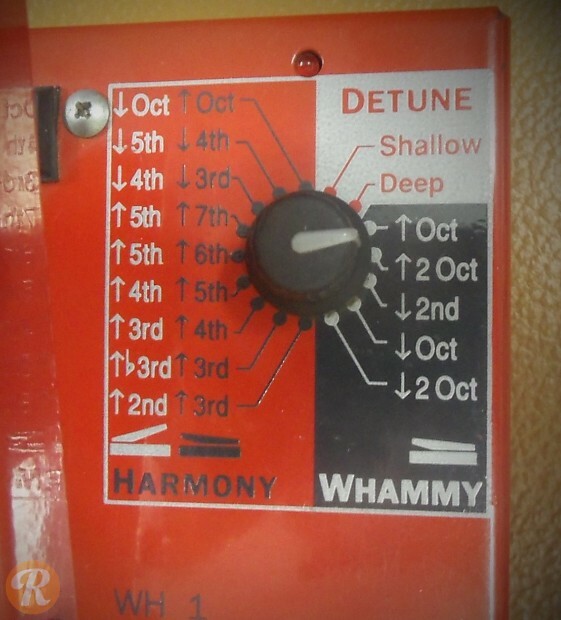 A reissue known as the Whammy IV (4) was released in 2000, though the original is prized for its build quality and tone.